On April 8th; the committee could award the bid or say no to either and start over. 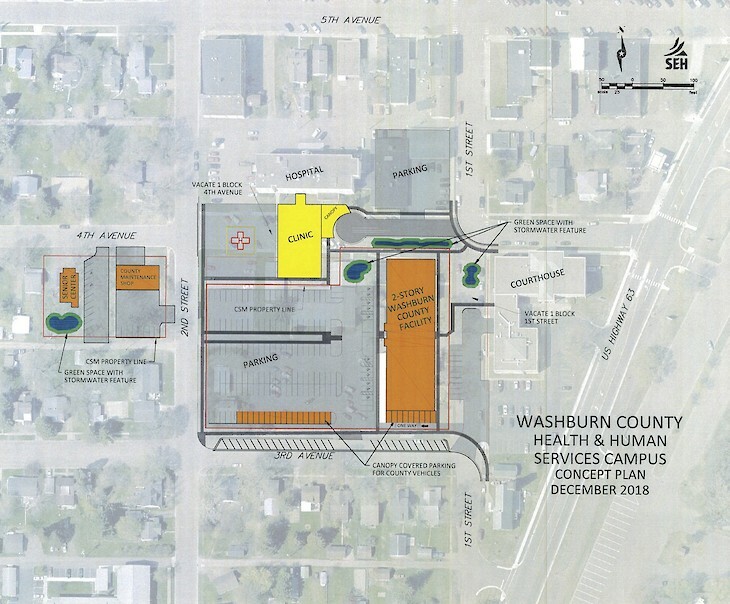 WASHBURN COUNTY — The Washburn County Ad Hoc Building Project Committee met on April 1, at 1:30 in the afternoon. Item #7 on the agenda was the bid opening for the construction of the Senior Center and the Maintenance Shop both to be located in Shell Lake. Having received only two bids was disconcerting to the committee. Committee members were disappointed with both bids. Some committee members felt the costs for construction from both bidders was high. A lengthy discussion followed as to why the prices were higher than anticipated and what to do about it. This meeting was only for opening the bids and not to award. 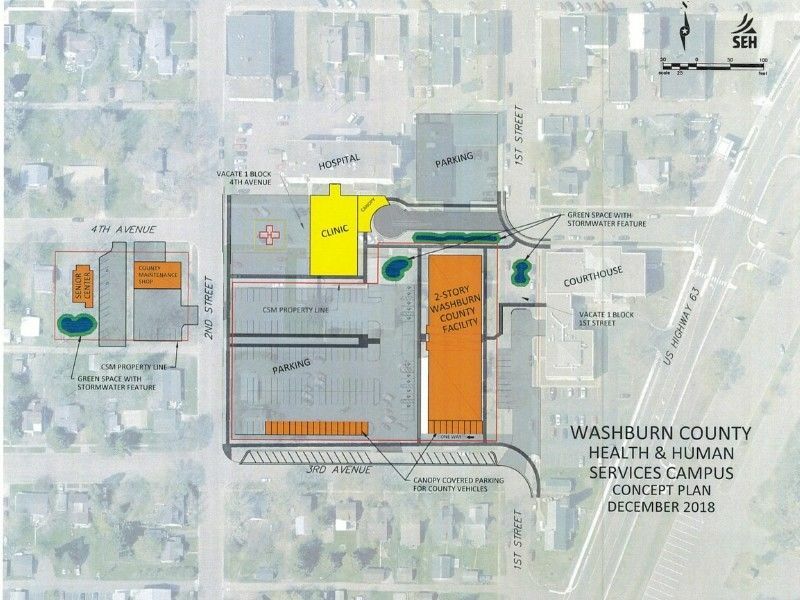 The awarding of the proposals for construction of these two buildings is scheduled for April 8th after the bids have been reviewed to see if they meet the counties specifications. Also during this week, maintenance staff will work with both bidding contractors and see where and how to reduce costs to the county. On April 8th; the committee could award the bid or the committee may say no to either and then start the process over again. The county has the right to reject any and all bids.